Do you worry about your QuickBooks accounting system? 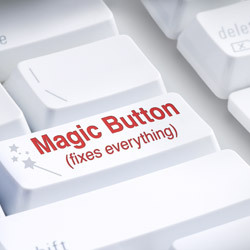 Do you worry about how EFFICIENT AND ACCURATE your current accounting system is? Do you worry about BEING COMPLIANT with the ever-changing local, state and federal tax regulations? 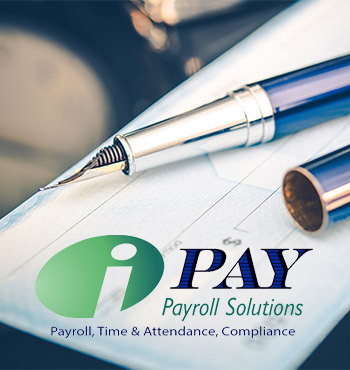 Do you have a PILE OF RECEIPTS and bank statements you do not have time to deal with? 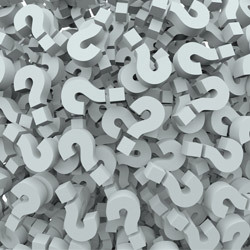 Do you have questions about how to set up a PROPER CHART OF ACCOUNTS? Setting up or modifying your current ineffective QuickBooks accounting method. Thorough training regarding the effective use of QuickBooks. Informing you about the complicated and ever-changing local, state and federal tax regulations. Reviewing and providing valuable consultation relative to your QuickBooks. Providing more time for you to run your business effectively. 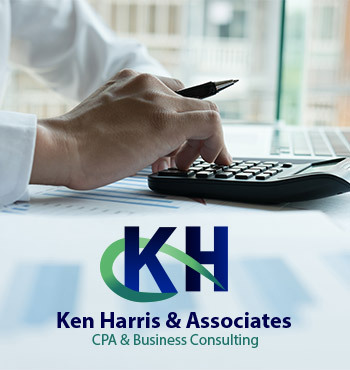 At Ken Harris & Associates, our QuickBooks experts take a personalized approach with every client in order to ensure that your business is the best that it can be. We want to make sure that all of your business needs are being met, and that your business is on the best path to reach your financial goals. We offer customized QuickBooks set-up and installation, training, and consulting that is specifically tailored to your business’s individualized needs. Our QuickBooks services have greatly benefited a number of companies from various industries, including construction, engineering, technology, professional services, and consulting. Our team of certified QuickBooks experts has delivered highly effective accounting support and assistance in Melbourne and the Space Coast, and throughout the United States.